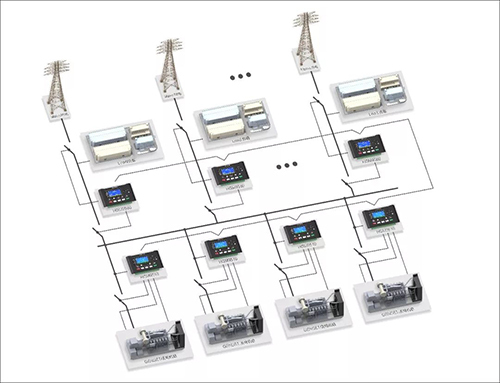 A gas station in Shanxi province needs two gas generating units to be paralleled first and then parallel in grid. 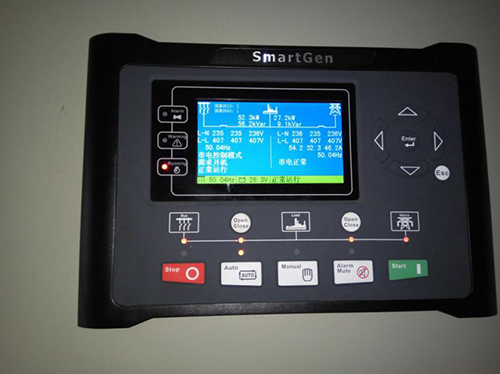 Usually the mains supply for a certain load, the generator set is reserved, in the peak period of electricity consumption, considering the cost of electricity, a generator set automatically start and close, the other is reserved, gens parallels with mains, gens supply for the surplus load. 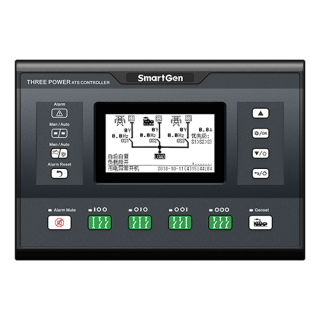 If the residual load exceeds the rated power of a single unit, the other will automatically start and close, then parallels with genset and parallels in grid. So the two units will share load to achieve the peak clipping mode. 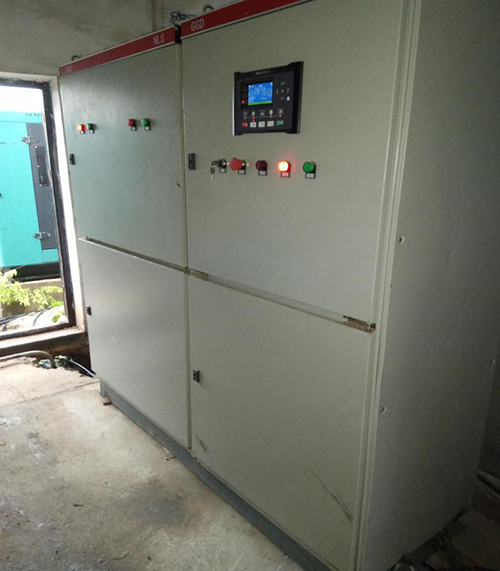 When the load is reduced to available load of the single unit, the auto load of the standby genset will be transferred to the main genset and the standby unit will open and stop. 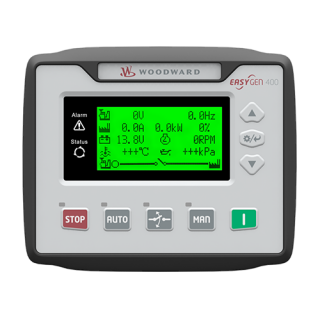 When the load can be supplied by mains after reducing, the main genset will be transferred to mains by the automatic load, then open and stop. The load is supplied by mains. In this project, the efficient use of energy is a bright spot. 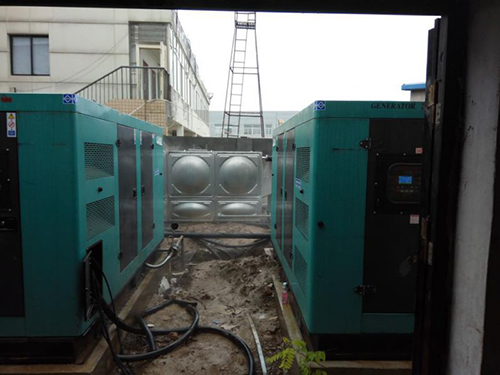 The radiating water tanks of two gensets use a 12 cubic large water tank. 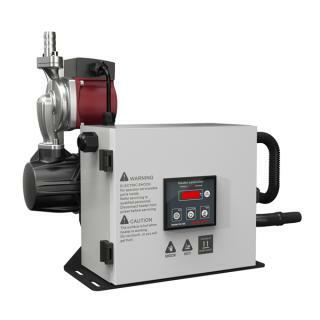 Through the running of gensets, the hot water of cylinder will be circulated and heat the gas pump of the gas station. 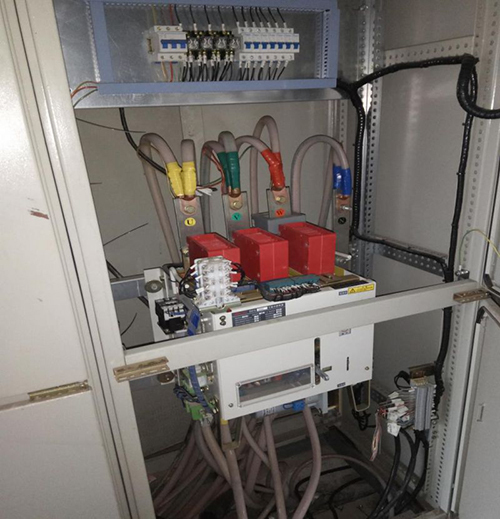 In this project, we need to use two HGM9510 parallel cabinet and one HGM9560 parallel in grid cabinet. After simply setting, the auto load peak clipping mode can be realized. 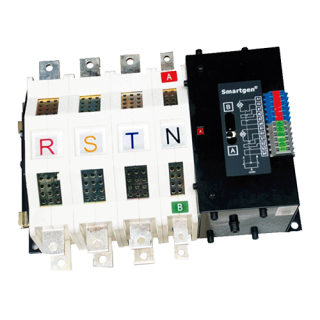 It can reduce the electricity cost for customers.